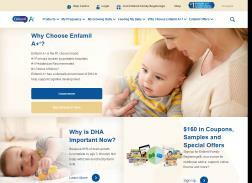 Enfamil is a formula brand that was established in the late 1950s. Enfamil is owned by Mead Johnson, which was created in New Jersey in 1905. 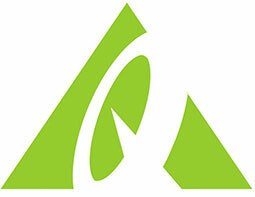 The company produces formulas for each childrens nutritional and developmental needs in their growth stage periods. Browse the latest free samples. No promo code required. Get over $160 in coupons, samples, and more when you sign up to receive emails.